In the course of operating your business, you probably spend time and money “wining and dining” current or potential customers, vendors and employees. 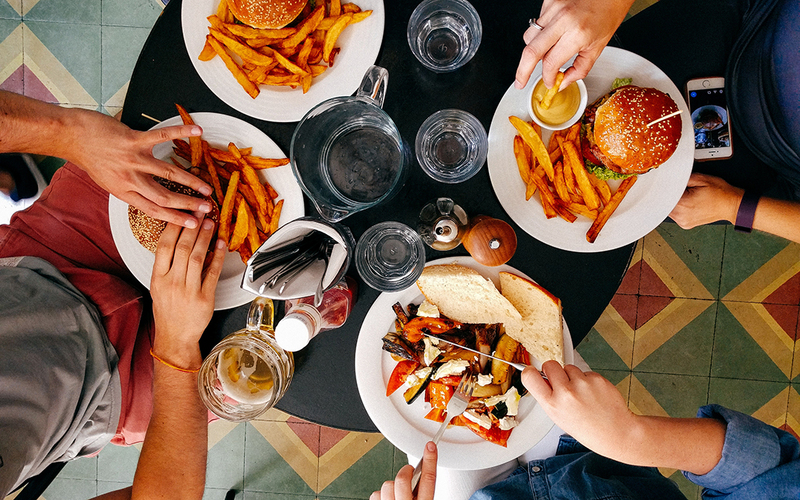 What can you deduct on your tax return for these business meal expenses? The rules changed under the Tax Cuts and Jobs Act (TCJA), but you can still claim some valuable write-offs. The business meal expenses must be directly related or associated with your business. This means that you expect to receive a concrete business benefit from them. The principal purpose for the meal must be business. You can’t go out with a group of friends for the evening, discuss business with one of them for a few minutes, and then write off the check. You must be able to substantiate the expenses. There are requirements for proving that business meal expenses qualify for a deduction. You must be able to establish the amount spent, the date and place where the meals took place, the business purpose and the business relationship of the people involved. As you can see, the treatment of business meal expenses and entertainment expenses became more complicated after the TCJA. Your tax advisor can keep you up to speed on the issues and suggest strategies to get the biggest tax-saving bang for your business meal bucks. Click here for Landmark’s printable guide on business expense deductions.